Striving for independence is a natural part of life for each of us. We are all unique with a wide variety of skills, thoughts, and preferences. 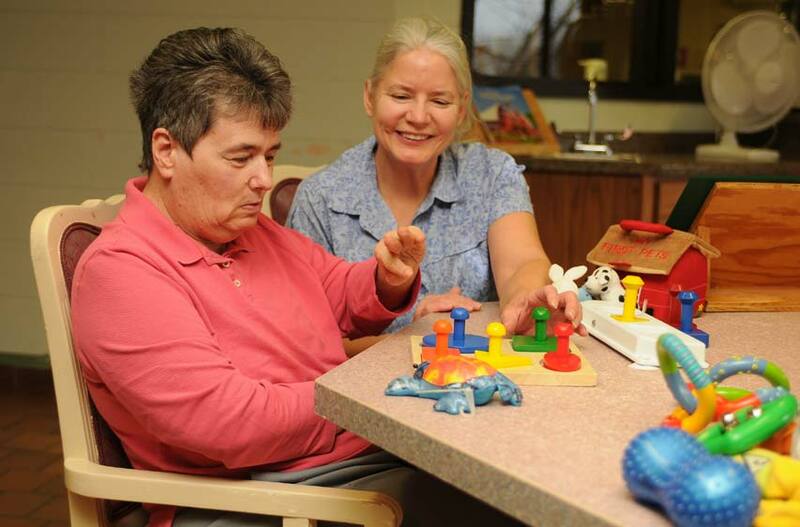 At Life Ventures, we treat each person as an individual who needs assistance to become more independent. Integrate into normal community events. Vocational opportunities are available for people who are interested in learning work skills. Adaptive equipment and specialized training helps overcome some of the limitations of physical disabilities. A full life is an active life.